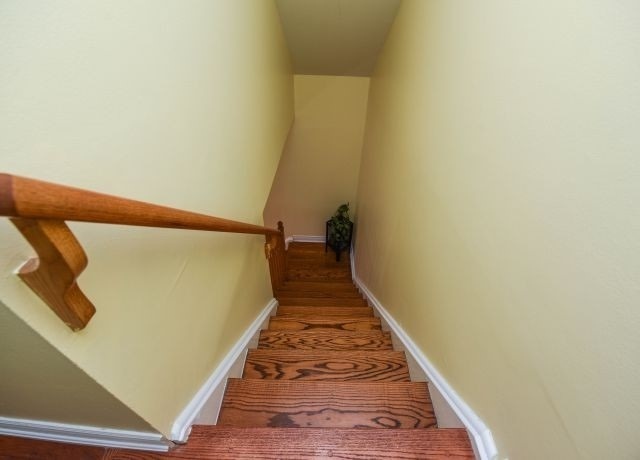 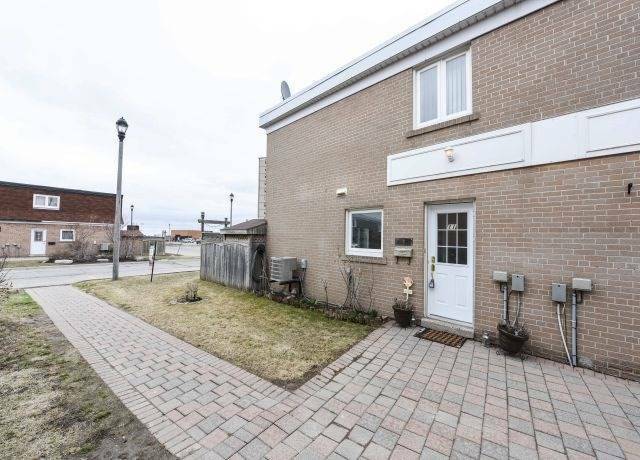 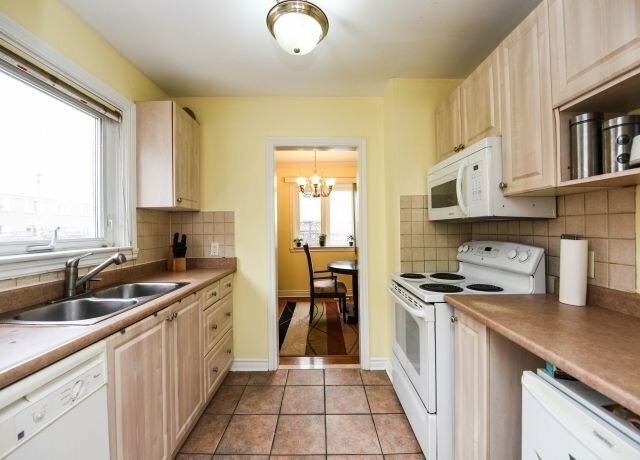 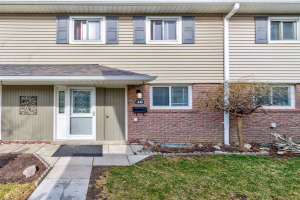 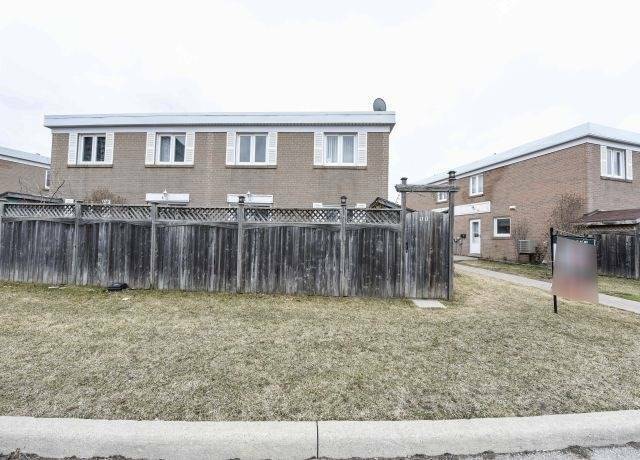 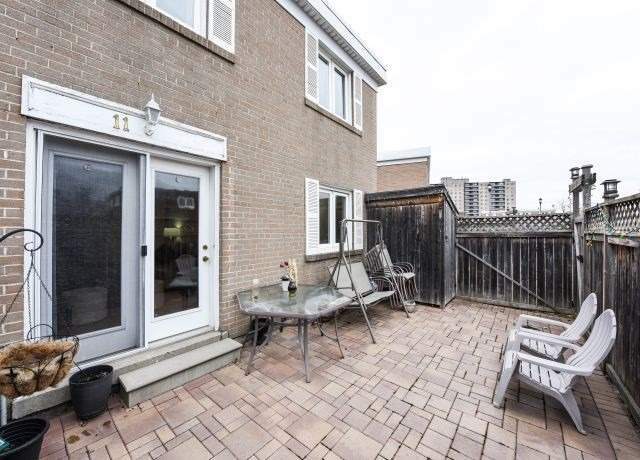 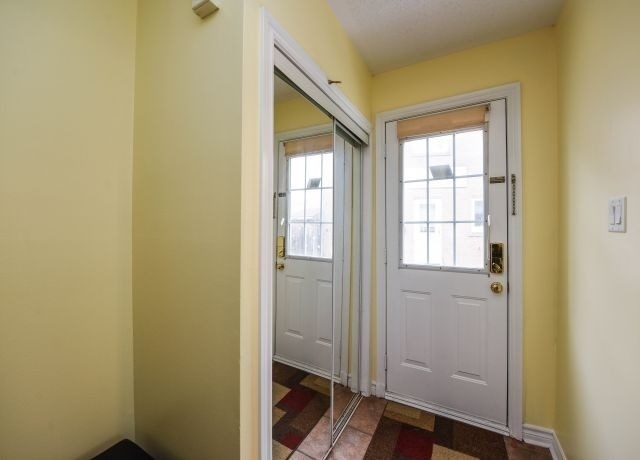 Absolutely Gorgeous Three Bedrooms, Finished Basement, Condo Townhouse Freshley Painted, Potlights, Crown Moulding, No Carpet In The House. 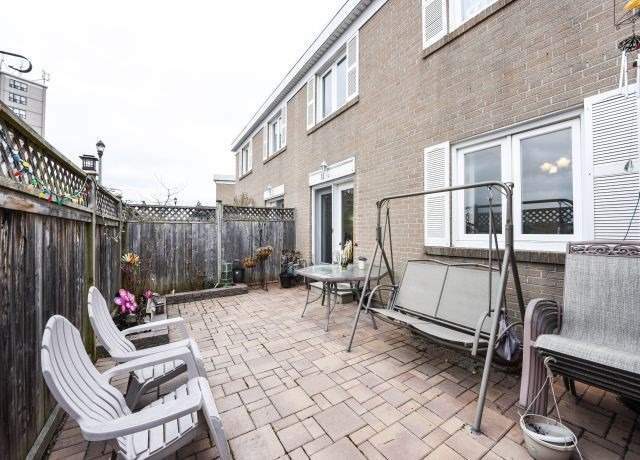 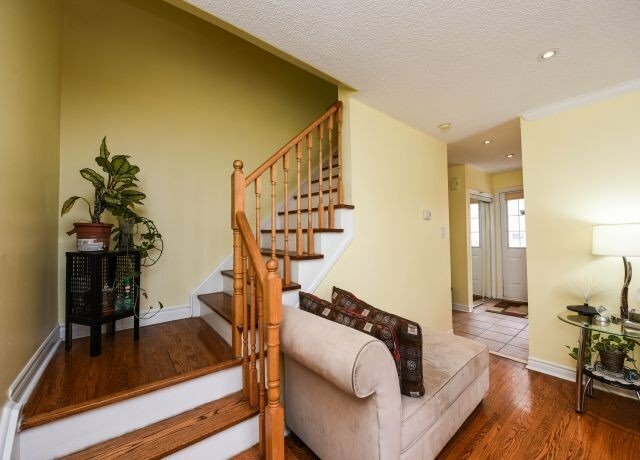 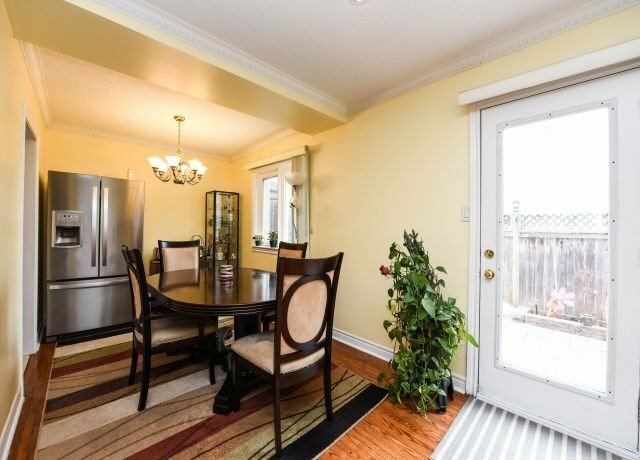 Living Room Is Walkout To Interlock Front Yard. 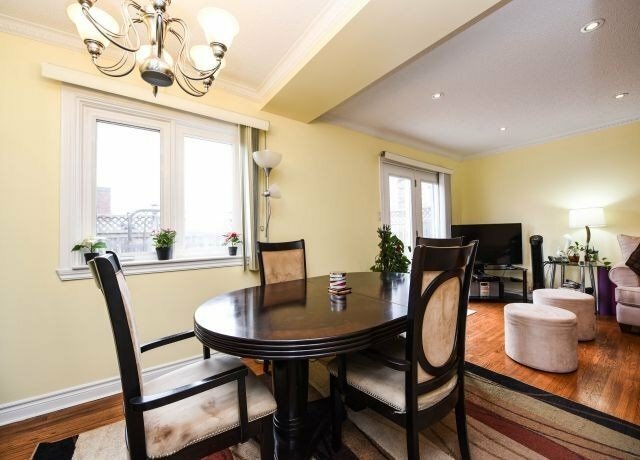 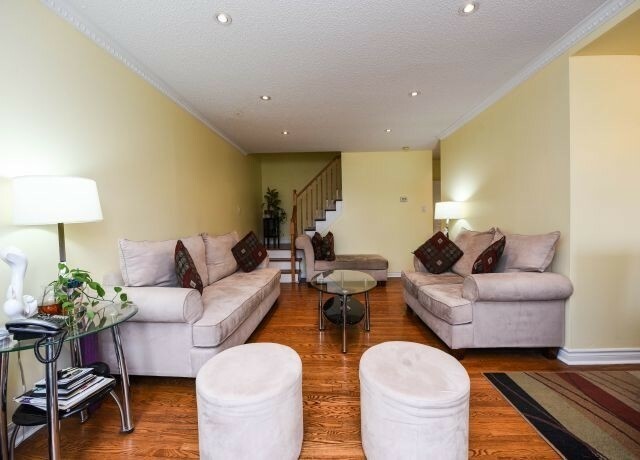 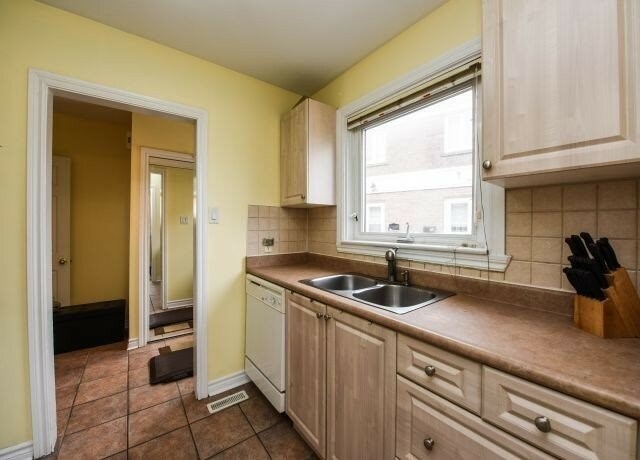 Located In The Heart Of City, Most Sought After Location. 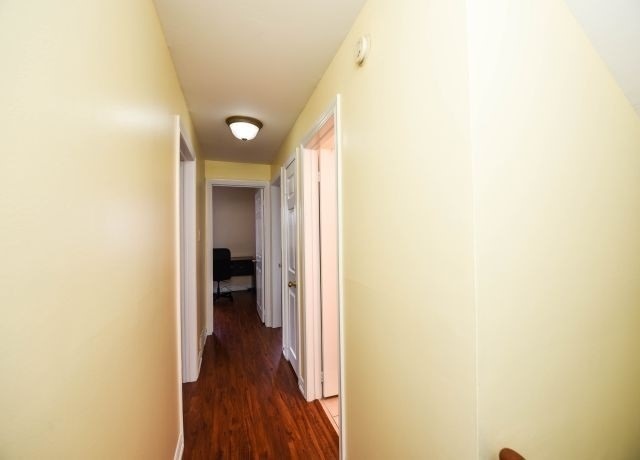 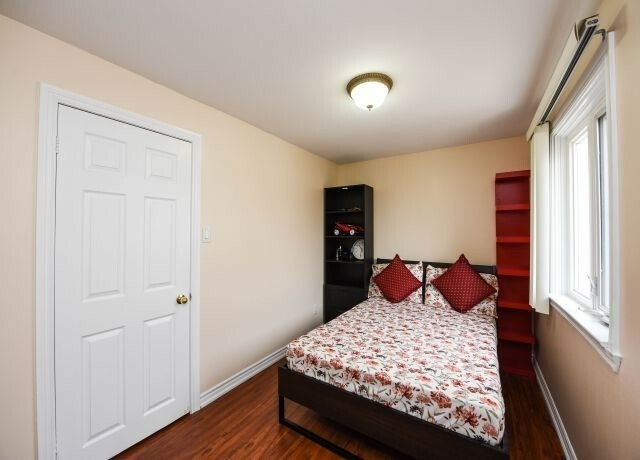 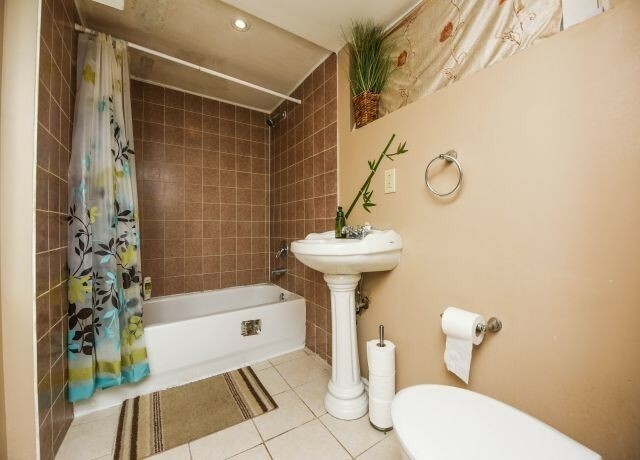 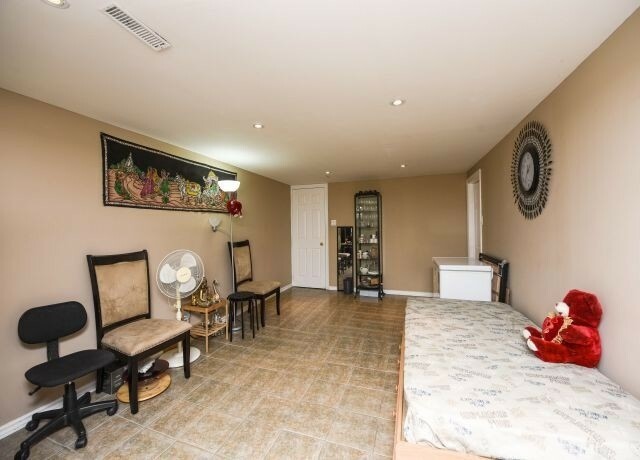 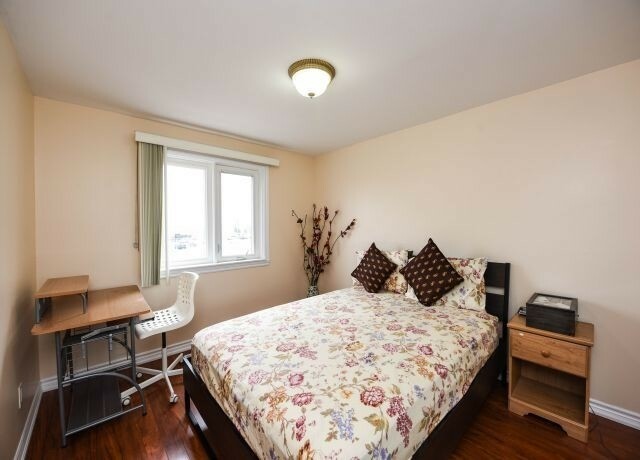 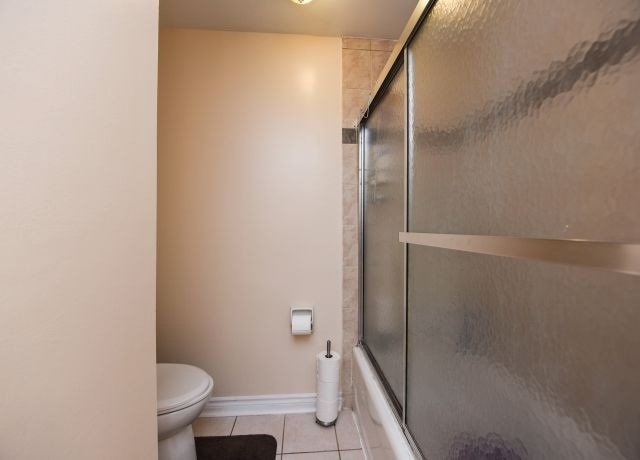 Close To All Amenities, Shopping Centres & Schools. 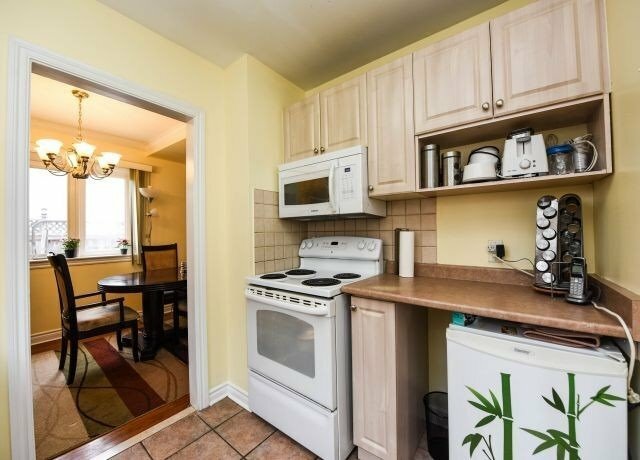 Existing Window Coverings, 2 Refrigerator, Washer & Dryer, Newly Added In-Built Microwave, B/I Dishwasher, Excluding Two Door Fridge On The Main Floor.